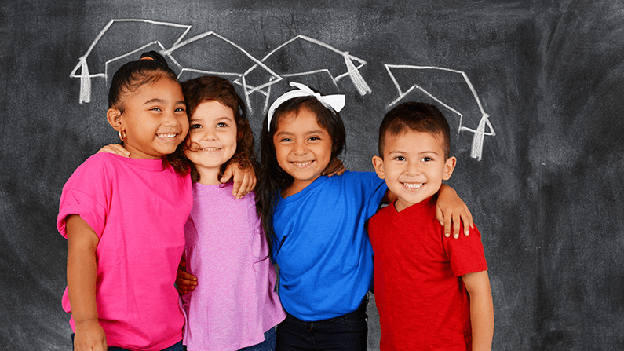 We rounded up a few school cleaning checklists and other related resources to help keep your private or charter school students and staff healthy and safe. The best soap for business restrooms? A dispenser for liquid soap packs instead of a refillable bulk soap unit that’s easily contaminated. 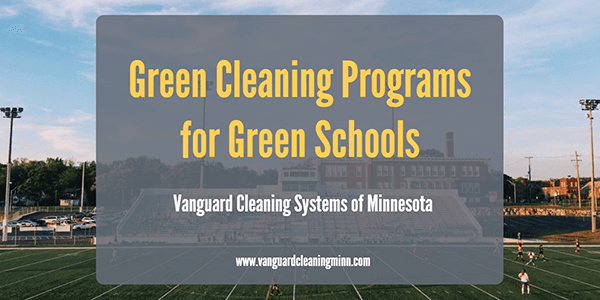 Green cleaning services are a critical component of green school programs. Learn five core practices for green school initiatives.